I wrote a book called Unknown Legends of Rock’n’Roll. I could also write a book called Urban Legends of Rock’n’Roll, meaning those myths about rock history that get perpetuated so often that they’re often repeated as fact. Some of these are major—that rock’n’roll died between Buddy Holly’s death and the arrival of the Beatles in the US, for instance, or that the Beatles failed their Decca Records audition because they were forced to play popular standards (though those comprised only four of the fifteen songs on their audition tape). Maybe the myth addressed by this post will be considered minor in comparison. But the matter of what one side of the Who’s first single was based on is usually misreported, and has become an unusually persistent error. 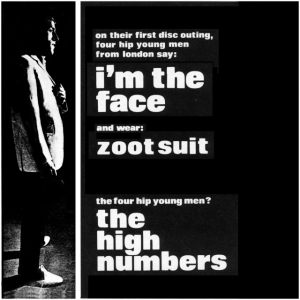 Advertising for the Who’s first single, though they were billed as the High Numbers when “I’m the Face” and “Zoot Suit” were paired on a July 1964 single. 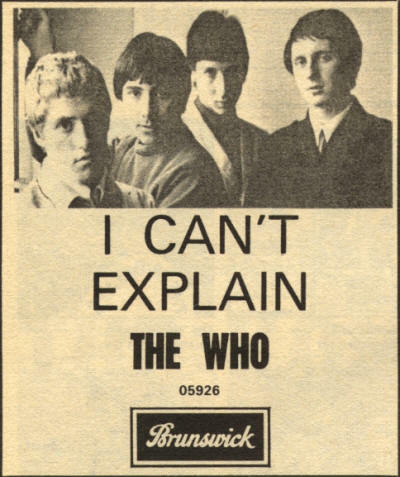 Here’s the basic genesis of the story: in mid-1964 the Who, who had briefly changed their name to the High Numbers, recorded their debut single. Released on July 3, 1964, it featured two songs bearing the songwriting credit of Pete Meaden, a mod then involved in the group’s management. These were, however, in fact blatant rewrites of American blues and soul songs, putting rather contrived—borderline exploitative, even—lyrics celebrating the mod lifestyle to note-for-note copies of US records. 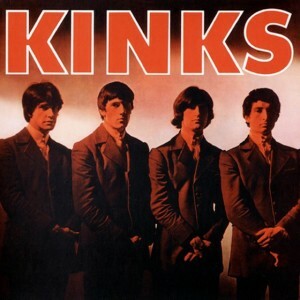 The more famous of the two sides is “I’m the Face,” owing to its wider availability (as it was first reissued as part of the Who’s 1974 Odds & Sods compilation) and having sometimes been reported as being the A-side. (In another mini-myth, as the inner label of the original 45 makes clear, it was the B-side, not the A-side.) 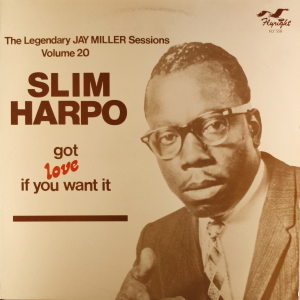 The source of the tune is obvious: it’s based on the great Louisiana bluesman Slim Harpo’s “Got Love If You Want It,” using a very similar melody and shuffling, irregular rhythm. 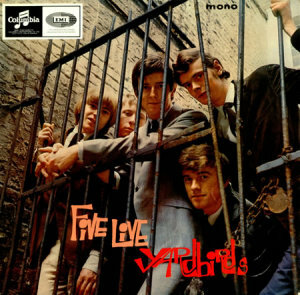 Though not exactly famous, the song would have been well known to London R&B aficionados by mid-1964—the Yardbirds, with Eric Clapton, had already recorded it for their first LP (though it wouldn’t come out until December), and the Kinks put a cool raveup version on their first LP (released in October). 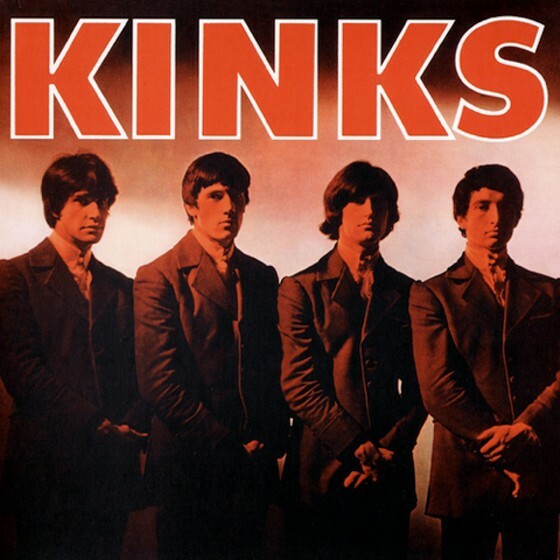 Both the Yardbirds and the Kinks covered “Got Love If You Want It” on their first LPs. 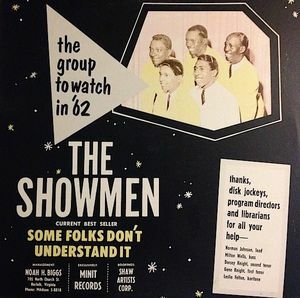 Although this ad for the Showmen, oddly, doesn’t name either of the songs on their “It Will Stand”/”Country Fool” single, it prominently quotes a lyric from “It Will Stand”—”some folks don’t understand it” (meaning those adults who slagged rock’n’roll in its early days). 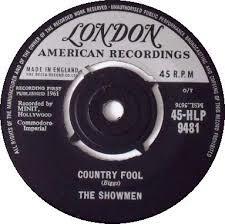 “Country Fool” was issued in the UK, as shown on this single on the London American label. But guess what? “Country Fool” doesn’t sound like “Zoot Suit.” Play the two songs back-to-back if you don’t believe me. 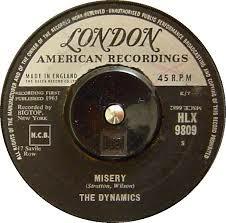 “Misery” was also issued in the UK, and also on the London American label. 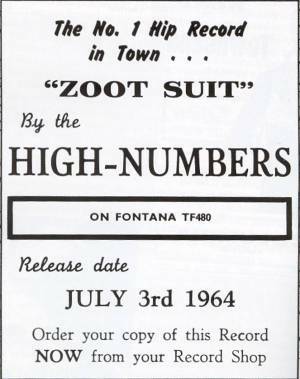 How could such an obvious mistake have been made—and how can it continue to be made—about who the Who were essentially “covering” on “Zoot Suit” for more than 30 years now? 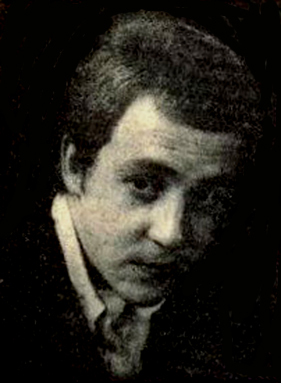 The source turns out to be the “writer” of “Zoot Suit” himself. 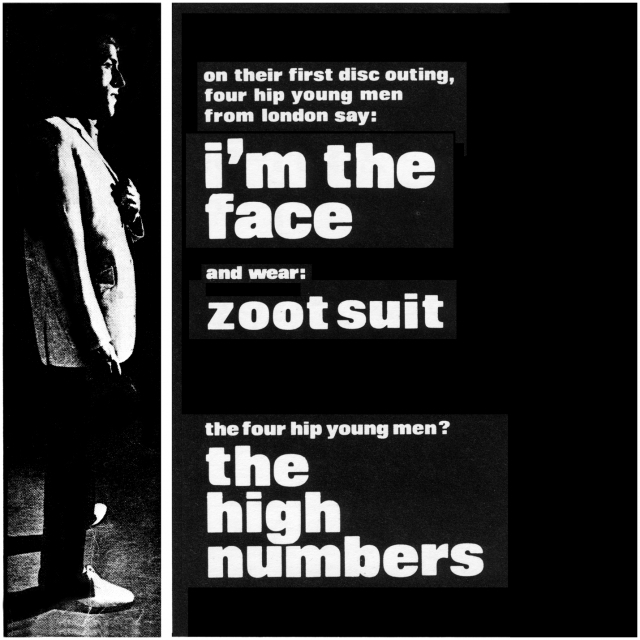 An ad for the High Numbers single offers more confirmation that “Zoot Suit” was the A-side, as it’s the only song plugged, and “I’m the Face” isn’t mentioned. 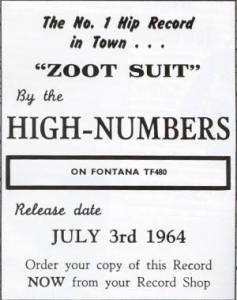 But could they explain where “Zoot Suit” came from?